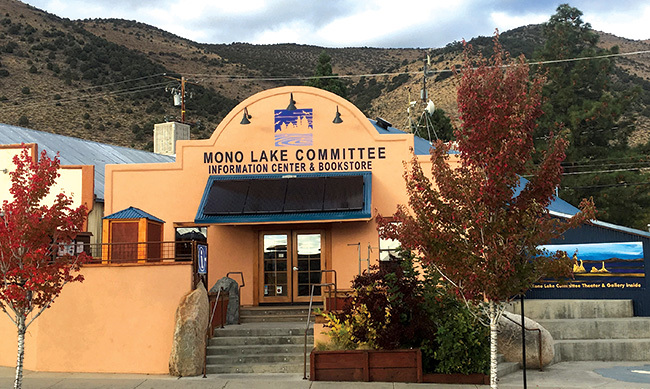 Welcome to the Mono Lake Committee's online store! We hope you enjoy browsing; start with the categories to the left. Please give us a call if you have any questions: (760) 647-6595.